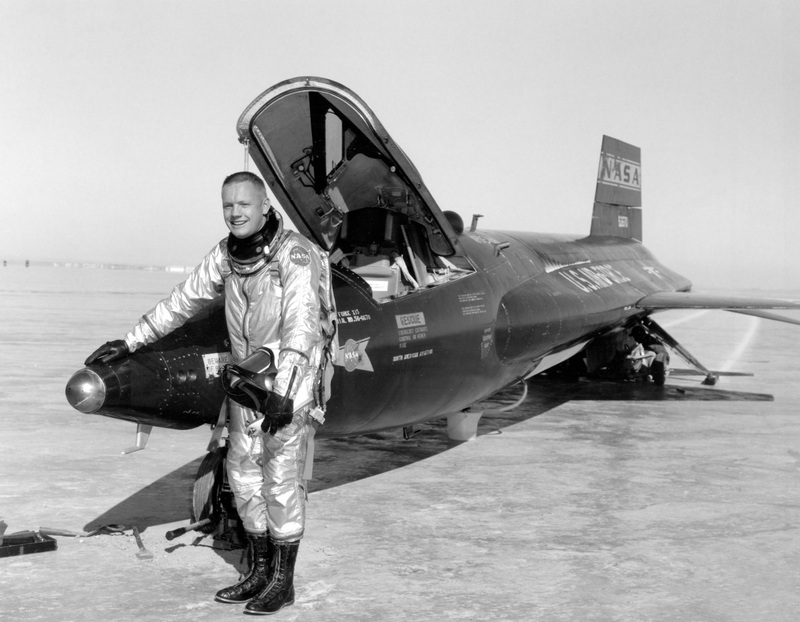 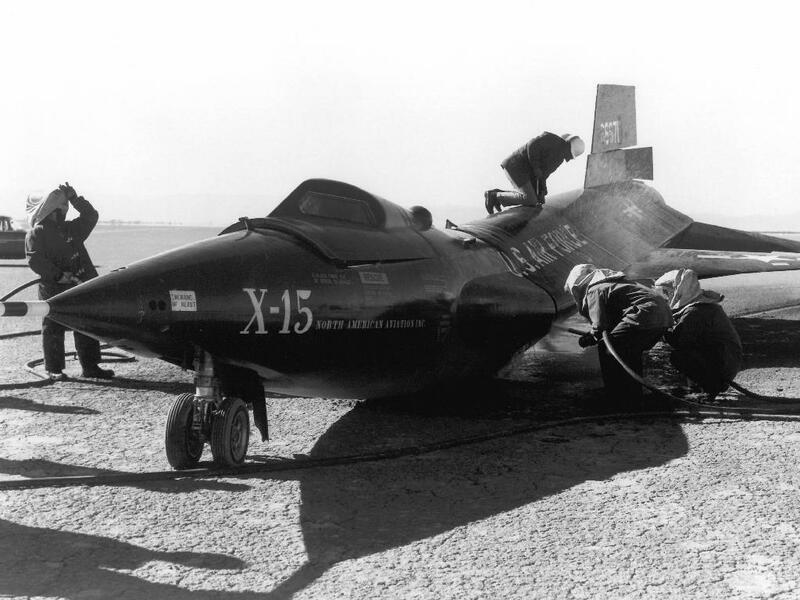 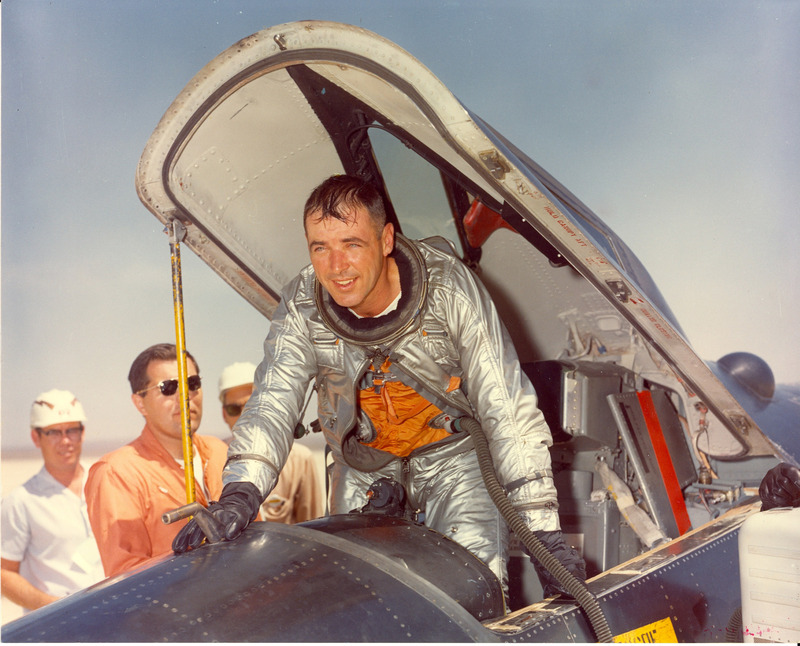 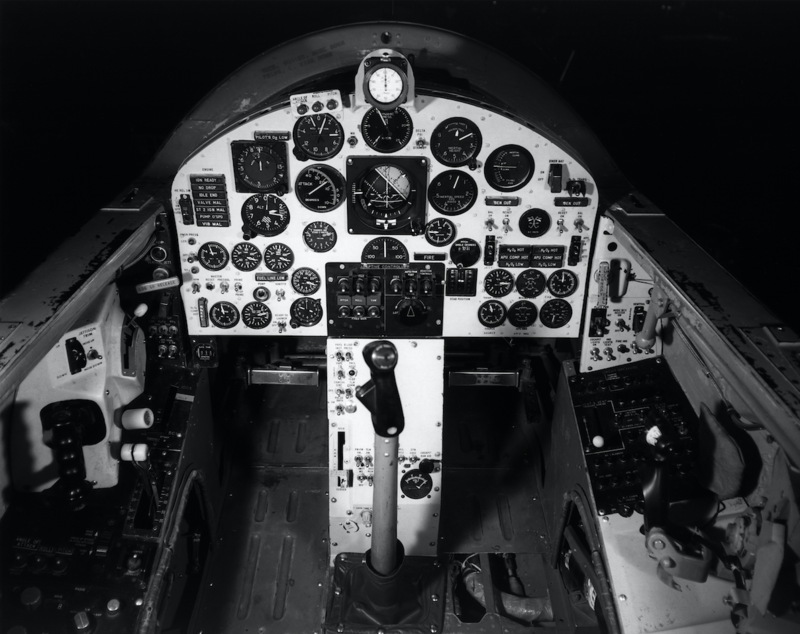 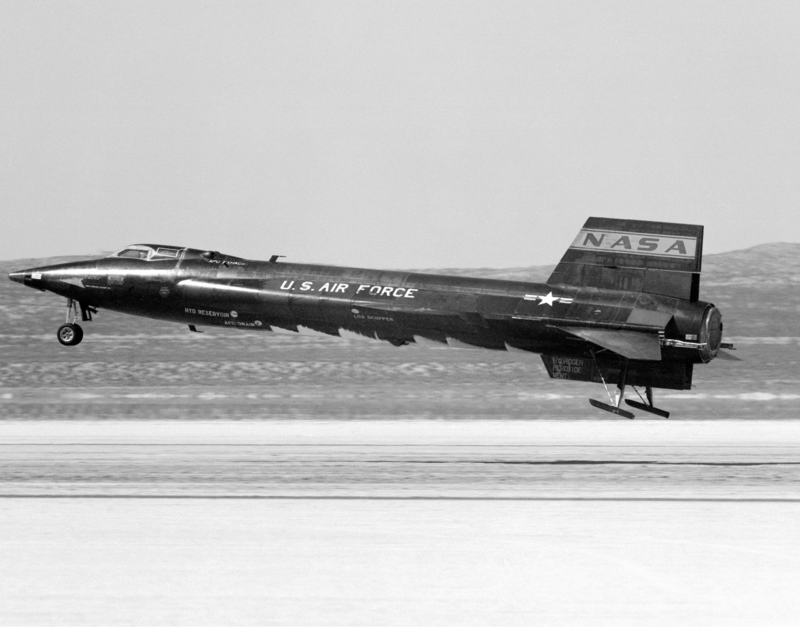 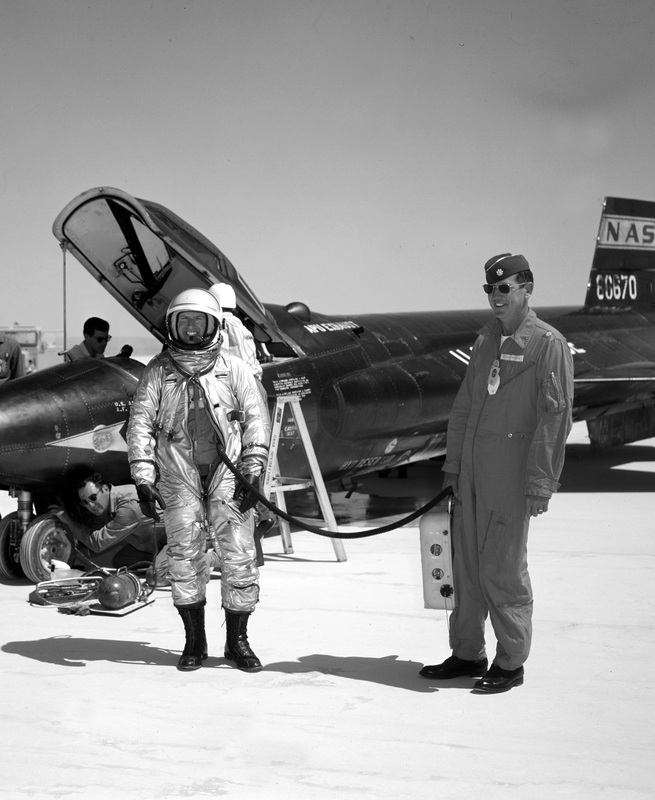 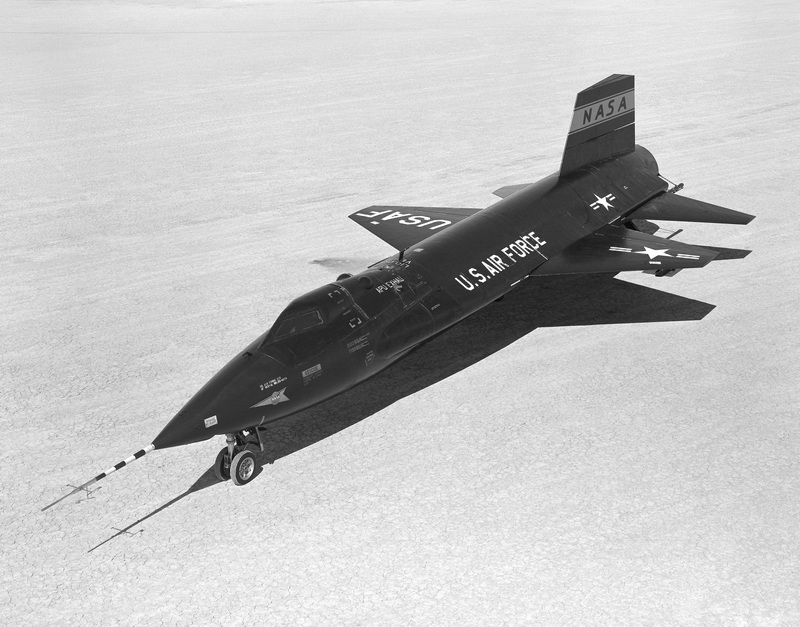 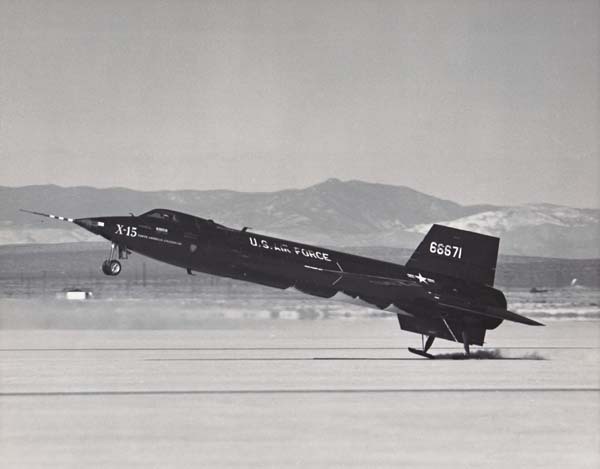 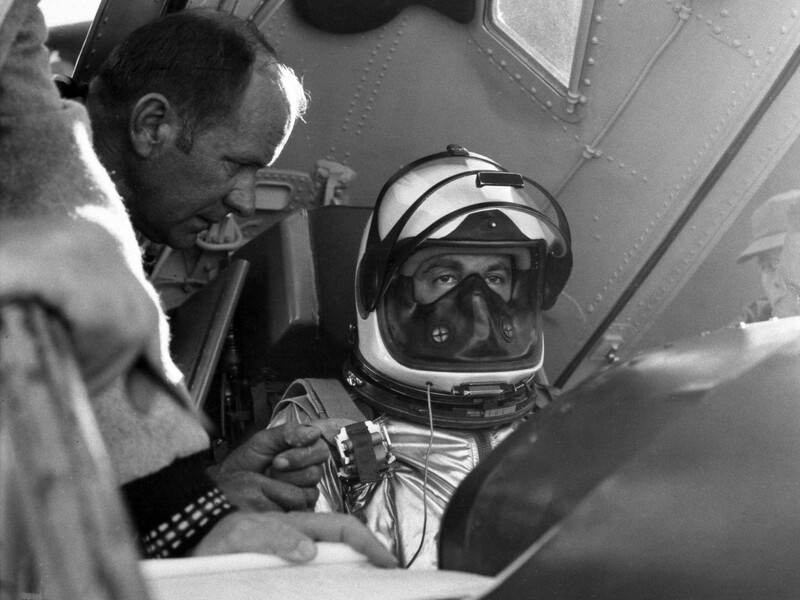 4 August 1960: NASA research test pilot Joseph Albert Walker set an unofficial world speed record when he flew the number one North American Aviation X-15, 56-6670, to 2,195 miles per hour (3,532.5 kilometers per hour). 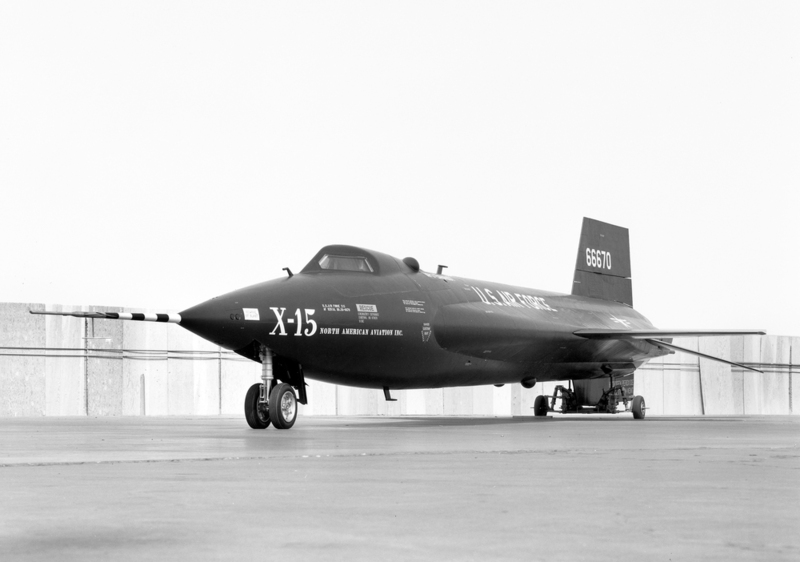 This was the 18th flight of the X-15 Program. 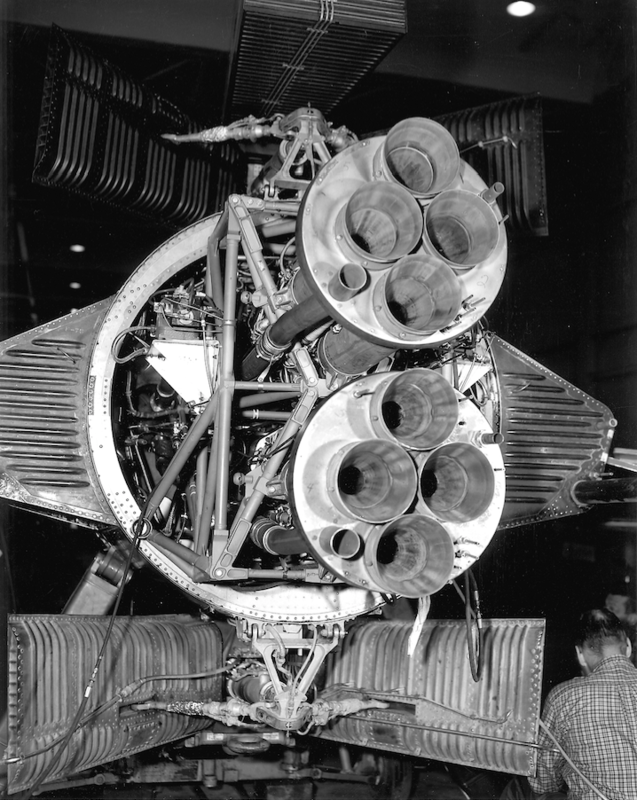 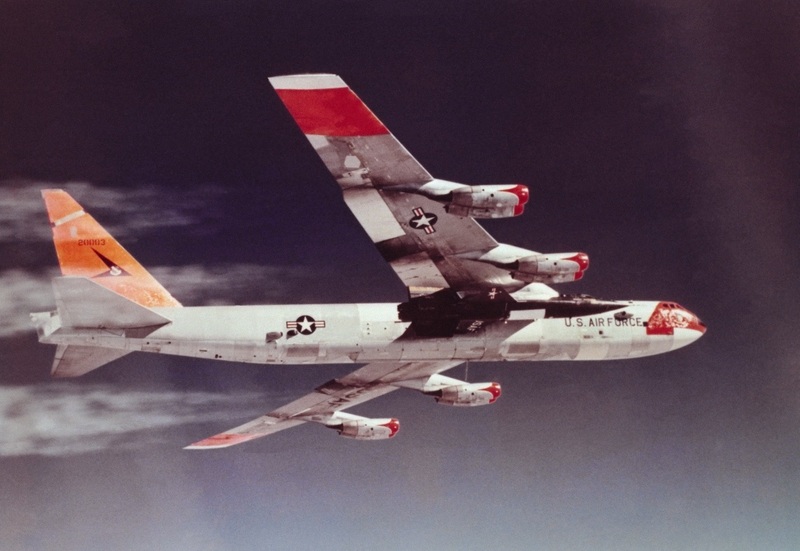 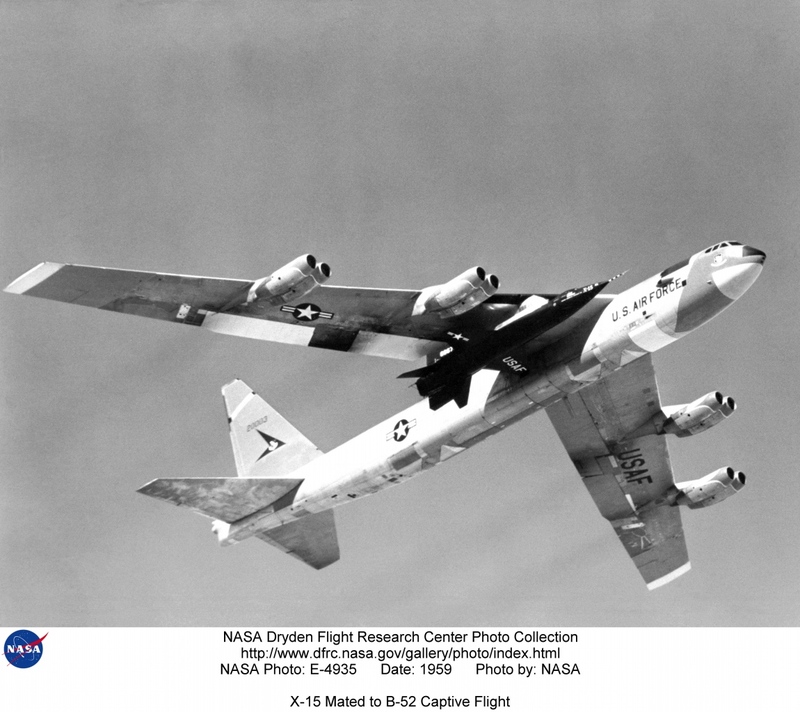 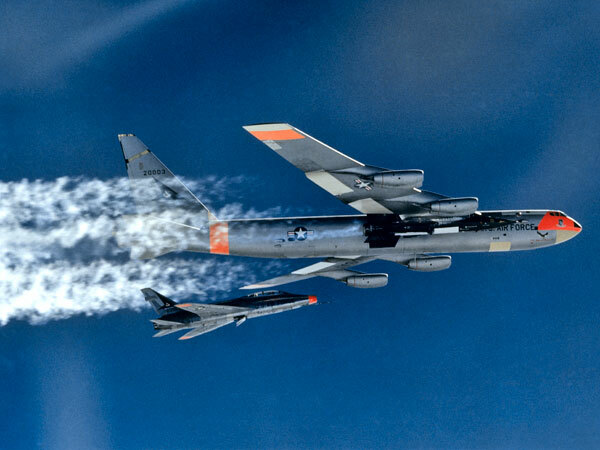 It was 56-6670’s eighth flight and Walker’s fourth X-15 flight. 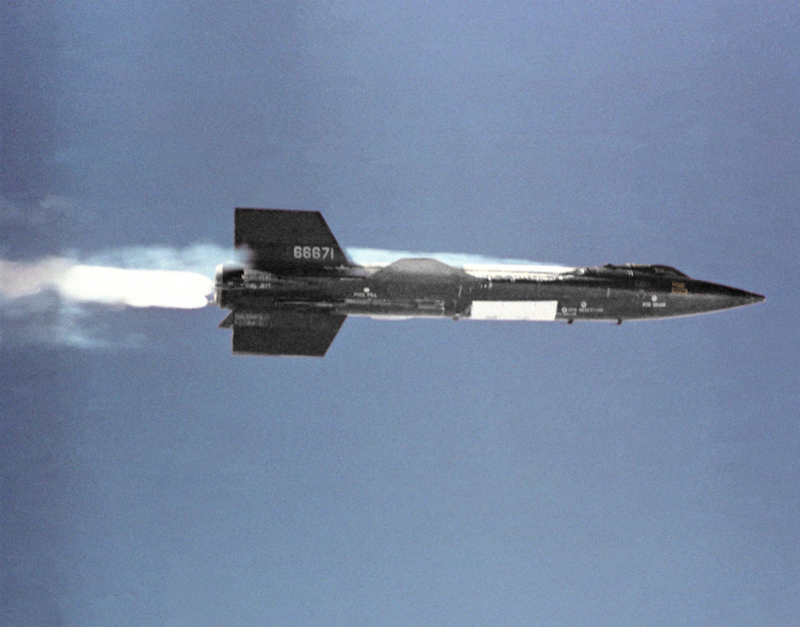 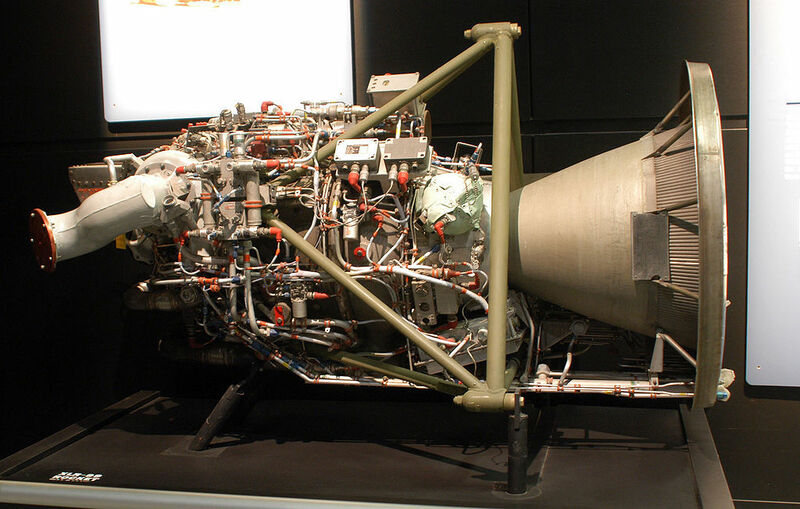 The purpose of this test was to gradually increase the rocket plane’s speed toward its design limit. 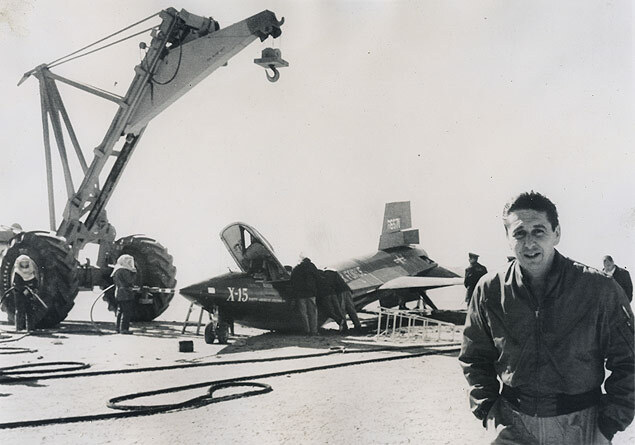 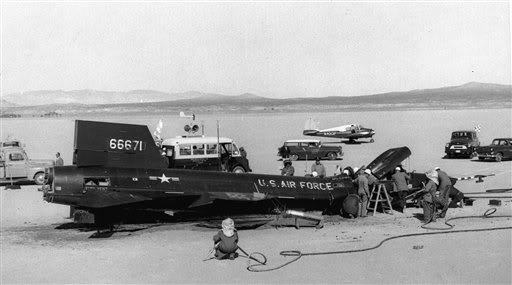 Walker touched down on Rogers Dry Lake at Edwards Air Force Base, California, after a flight of 10 minutes, 22.6 seconds.